It's getting close to Game Face time! 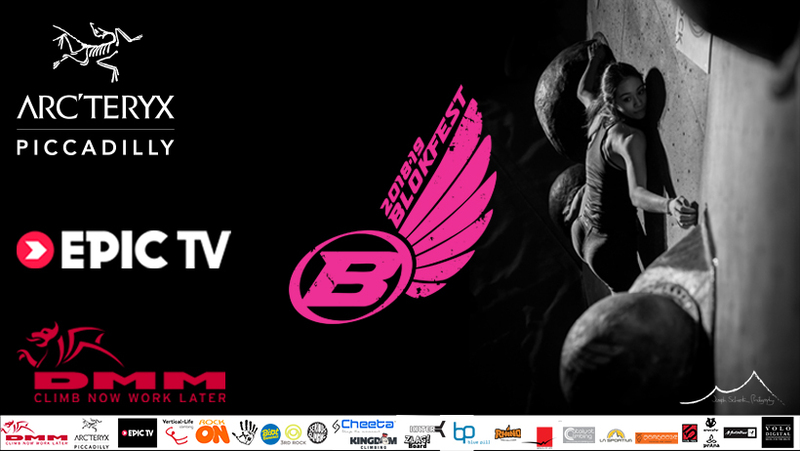 Blokfest online registration will open in October ready for the first event at the legendary Mile End on November 18th. Its set to be a superb 6th season with 5 great venues including two ALL NEW hot spots with Stronghold in December and Oakwood in January. Keep your eye out on the Registration Info tab above and our Social Media channels for news as to when the registration will open.